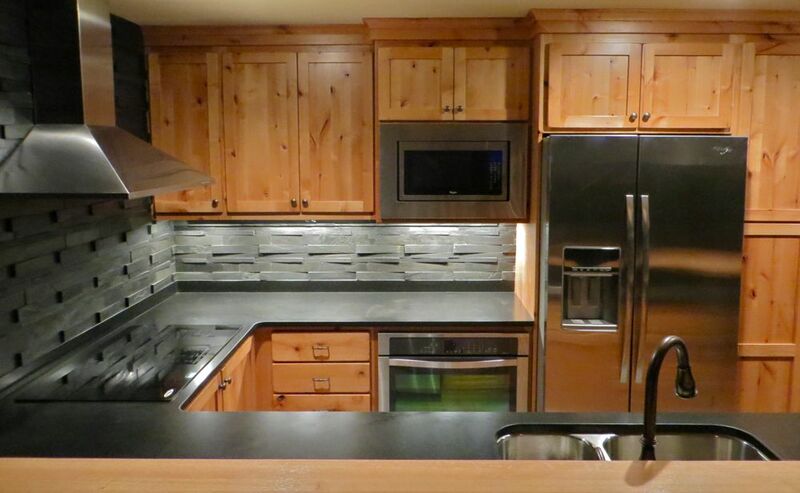 Updating a kitchen or planning a new kitchen? 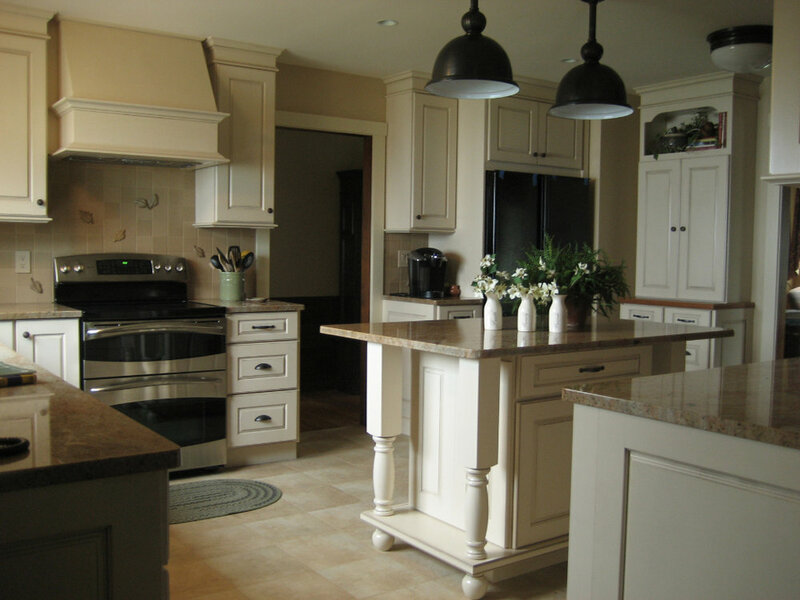 Whether your kitchen project is part of new construction or you’re renovating your existing home, allow Sandra Curtis Design to help. We will add value to your home, help simplify your lifestyle and assure a coherent design aesthetic throughout your home. Invest in Proper Planning. It takes time to develop a plan that meets your goals, needs and budget which will save you money, time and aggravation in the long run. And remember … design is a process and not an event. Don’t Fall for Trends! 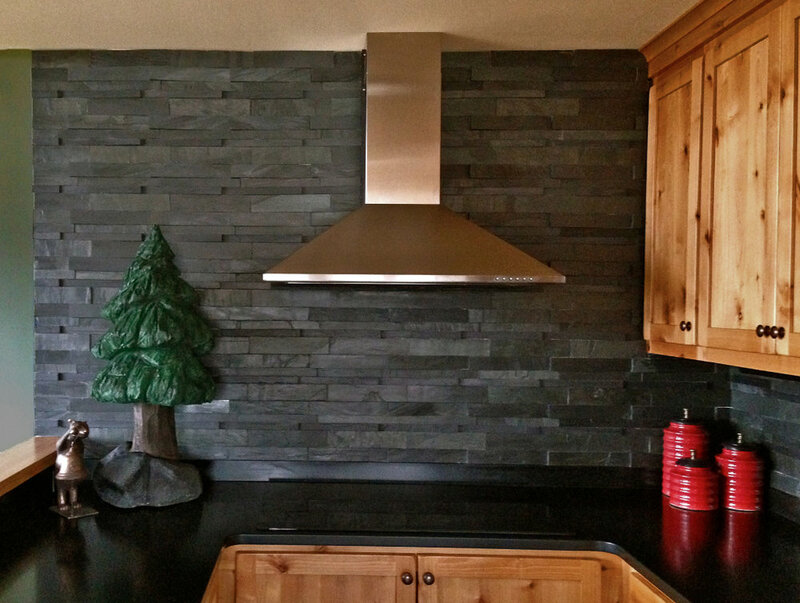 Consider timeless finishes for the more expensive and permanent selections.